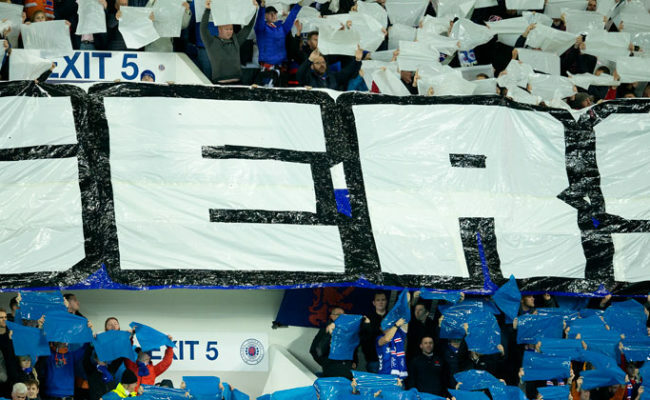 FOLLOWING the successful trial of our half time smoking pilot we are pleased to announce that we are extending the trial to also include the full Copland and Broomloan Stands. 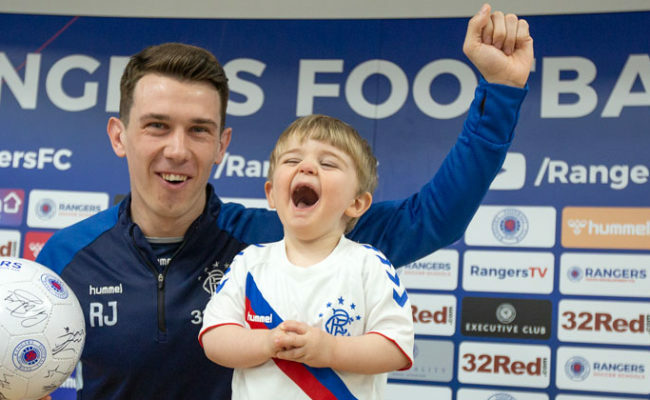 WE invited young supporter Angelo Chapman to meet Ryan Jack after he became an internet sensation when a clip of him celebrating his Celtic winner went viral. 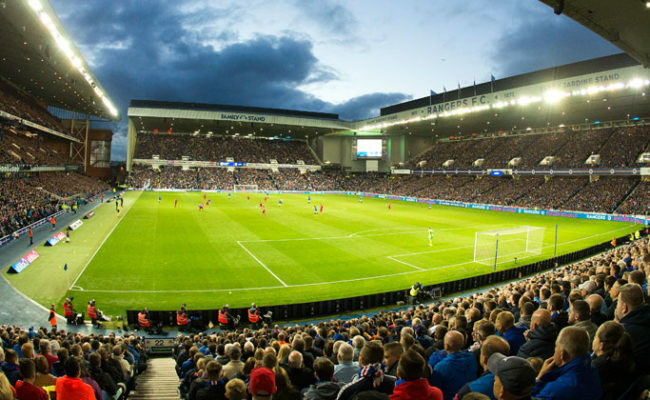 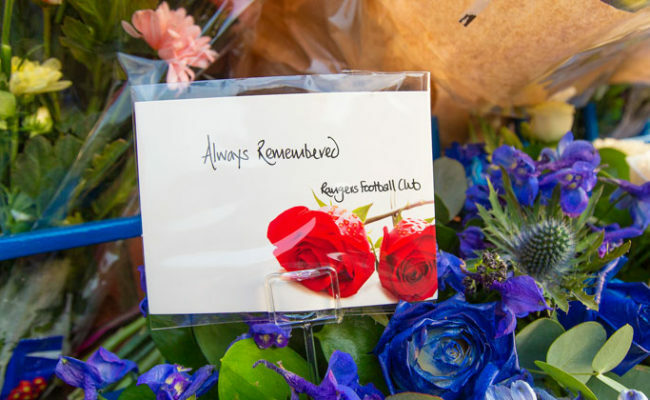 RANGERS are delighted to confirm that we have extended our commitment to providing free sanitary products for female fans and club employees to help to combat period poverty.